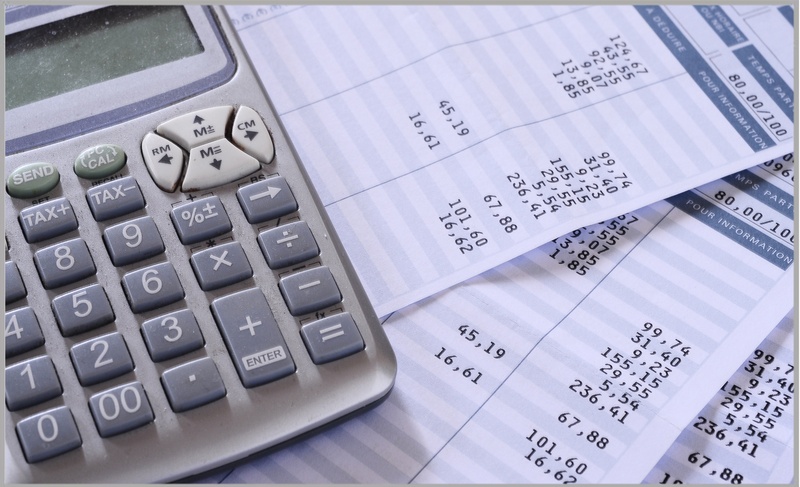 'Drift Netting' - How secure is your payroll system? With the constant evolution of cyber threats, it is all too easy for businesses to get lost in the sea of terms used to describe different types of attacks. 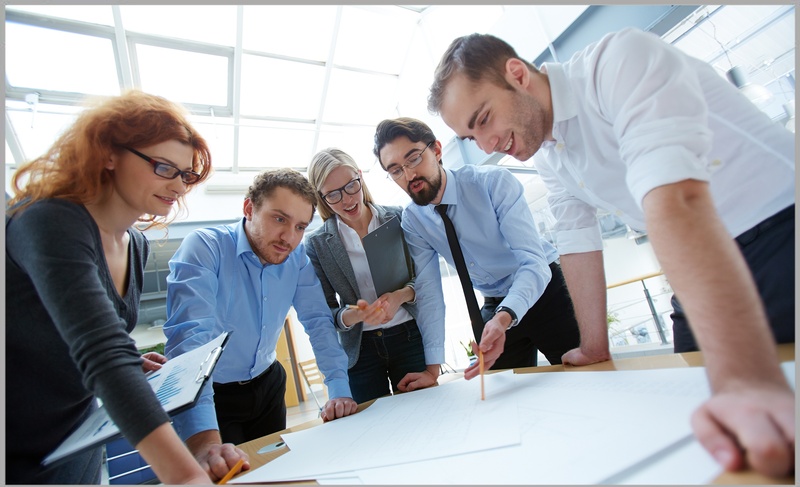 The IT department is a mainstay in every modern organisation, a crucial element in today’s rapidly changing business environment. 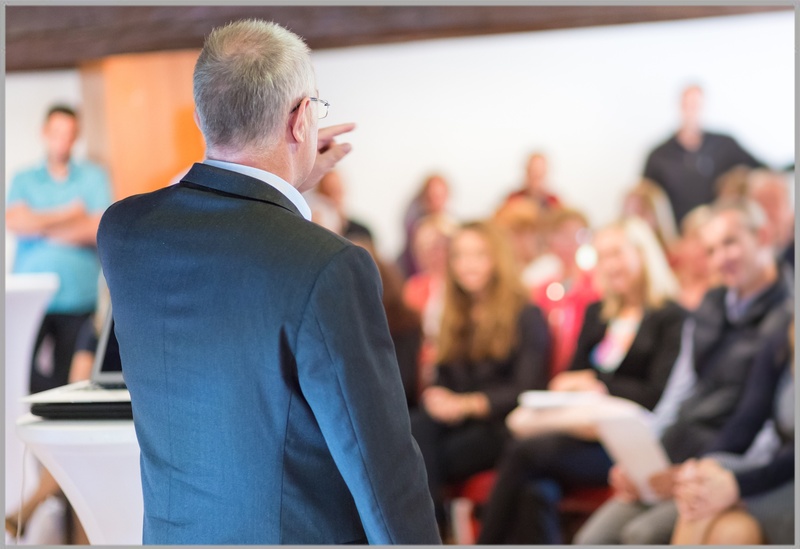 When any business or organisation falls victim to a cyber attack, there are enormous financial repercussions, as well as legal issues and a suitable dent in your public reputation as an organisation. 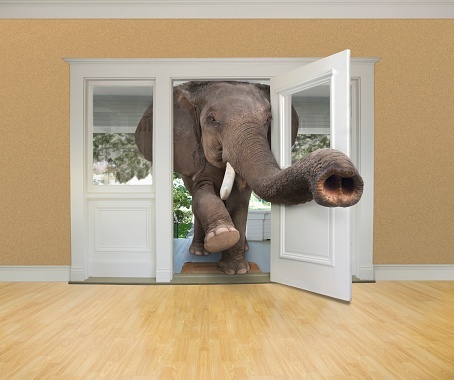 There’s an elephant in the room that businesses are reluctant to address. 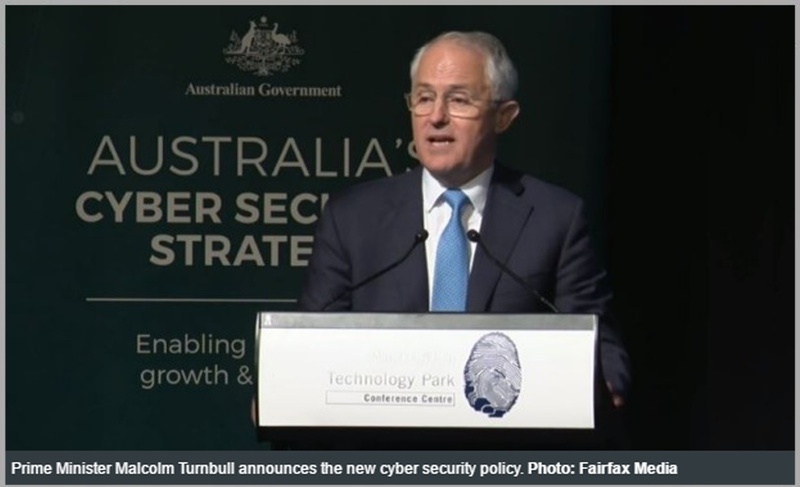 Prime Minister Malcolm Turnbull recently announced the $230 million Cyber Security Strategy and referenced the ‘culture of denial’ that has existed amongst business and governments alike when it comes to cyber attacks. The Prime Minister Mr Malcolm Turnbull says, “Australia and Australians are targets for malicious actors - including serious and organised criminal syndicates and foreign adversaries—who are all using cyberspace to further their aims and attack our interests.